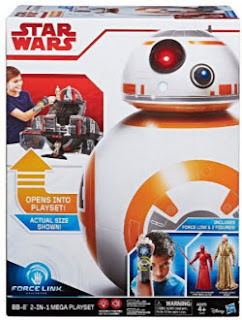 Earlier today...way earlier, like 12:01am, was the start of Force Friday, a huge retailing event ahead of the next Star Wars movie, The Last Jedi, that would unveil new toys and merchandise associated with the new movie coming out this December. 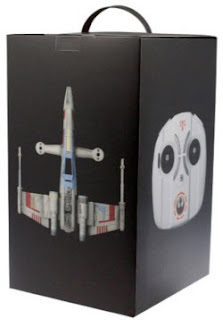 It so happened that the shopping center I had planned to go to had both a Target and a Toys R Us that were participating in this event, so I decided to see how the 2 stores ran Force Friday. But which store should I hit first? Toys R Us was going to be my first destination. Why? Because they had promoted a free t-shirt and poster giveaway while supplies last. So I showed up at 11:30pm and found a short line of about 15 people had already formed. Mostly adults, but I also saw a few kids way past their bedtimes on a school night! When the doors finally opened shortly after midnight, the crowd had grown to about 50-60 people, as we all beelined through the front door in an orderly fashion. A Destination: Gateway to the Galaxy cardboard archway greeted us. Inside, employees had lined up short (maybe 3 feet tall) Star Wars figures a few feet apart, pointing shoppers to the special Star Wars section for the event. It was like a Hansel and Gretel bread crumb trail. But I, along with other shoppers, was disappointed that it was primarily just one aisle in the store. A very cramped aisle. So we had to queue up to just get into that aisle. There weren't as many new items as I would have expected. I also noticed all the workers were gathered up front at the registers. Surprisingly, none were in the Star Wars section --- likely because there was no room! But the workers didn't really engage and chat with customers about Star Wars either. At this point, it was 12:20am, so I ran across the parking lot to Target. 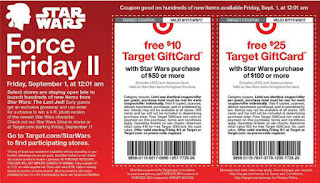 Target had been running a big "Bring Your Rey Game" campaign for Force Friday. I thought it was quite clever, capitalizing on current trends around gender equality and empowered women (e.g., equal pay for equal work, work force diversity, success of Wonder Woman movie that was also directed by a female director, Sheryl Sandberg's Lean In). Inside the store, it was well-lit and a few large Star Wars cardboard displays cordoned off the Star Wars merchandising area. As I walked out of Target at 12:40am, I was reflecting on my 2 shopping experiences. 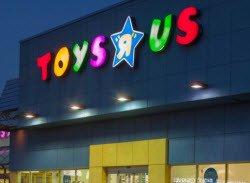 I expected Toys R Us to "go big or go home" for this event, given their focus on TOYS and since Toys R Us has been losing ground to Walmart and Target in toy sales. 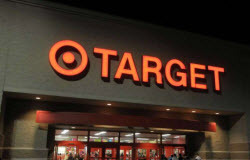 But I felt like the energy, the selection, and the staff were better at Target. There was probably some foreshadowing. 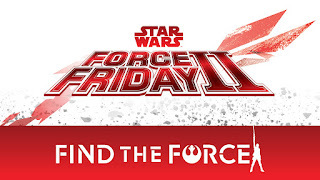 I had called both stores yesterday to verify they were participating in Force Friday. 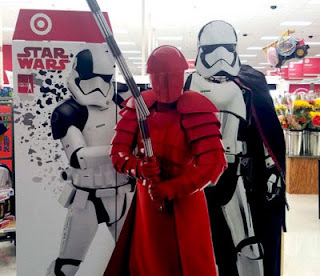 When I called Target, the sales associate immediately said yes, they were participating and that doors open after 12 midnight only for buying Star Wars items. She explained that because the store normally opens to midnight. When I called Toys R Us, the sales associate wasn't sure, asked me if "that was the Star Wars thing", and then put me on hold for 5 minutes to ask someone to confirm. So I said, "Thanks, see you tomorrow night." She said, "No, it's Friday night." I said, "Wait, it's Thursday night, right?" She replied, "Duh, you're right." Enough said. But this is just one Jedi's observations. 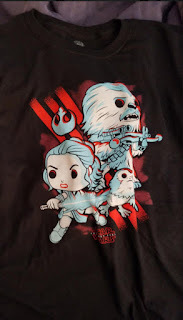 All-in-all, it was a good night for my first Force Friday event!